Can you really learn how to line dance like a real cowboy or cowgirl in Las Vegas? You bet you can padner! So throw on your boots, buckles and denim and head on down to these Las Vegas country saloons to get your boot-scootin’ boogie on! 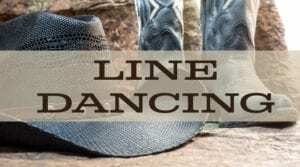 Free line dancing lessons Monday through Friday, 7 – 8 pm. NO COVER CHARGE! 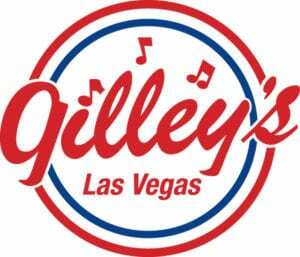 Take the spirited saloons of the frontier days in the wild west and combine it with the excitement, style, and action of the Las Vegas Strip, and you’ll have a hankering for Gilley’s Saloon at Treasure Island. Free line dancing lessons every Wednesday at 7:30 pm. NO COVER CHARGE! $4 well, wine & draft beer all night for everyone! 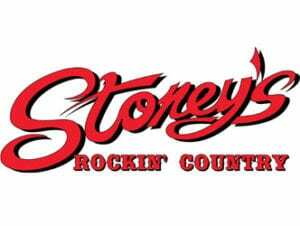 Stoney’s Rockin’ Country is where Country LIVES in Las Vegas! Located in Town Square, just minutes from The Strip. Free line dancing classes at the Suncoast are an exciting way to get active and learn new moves! All dance levels welcome! Get in step every Monday, Tuesday and every other Wednesday from 2 to 4 pm, and every Friday from 1 pm to 3 pm in the showroom.